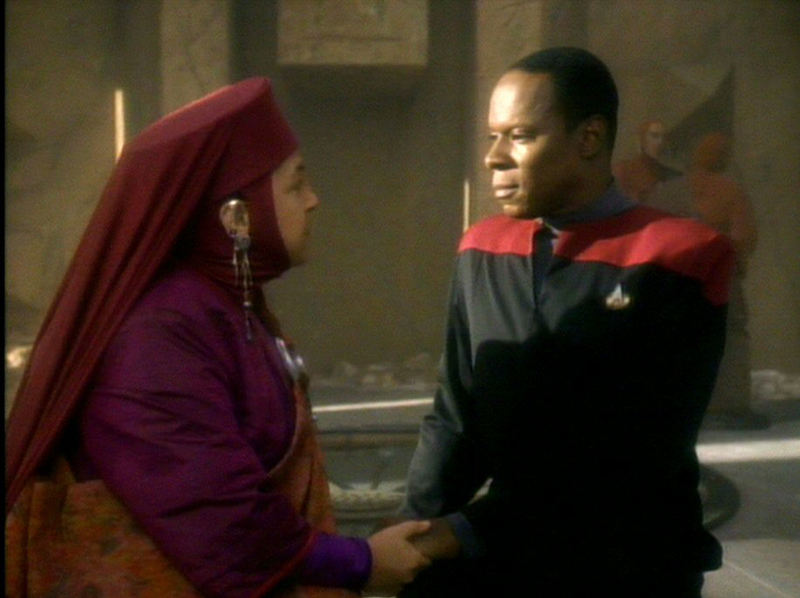 The first season of DS9 contains a patchwork of highly fantastical, almost silly, episodes as the spin-off series struggles to find its identity. “Move Along Home,” “Dramatis Personae,” and “If Wishes Were Horses” are just some examples of these whimsical tales. While the premiere episode did well to introduce the premise and characters of the show, it was rather weak overall with limited action and a drawn-out first glimpse at the Prophets. Despite its weak introduction, Deep Space Nine’s first season does bode better than The Next Generation or Voyager’s introductory seasons as a whole.